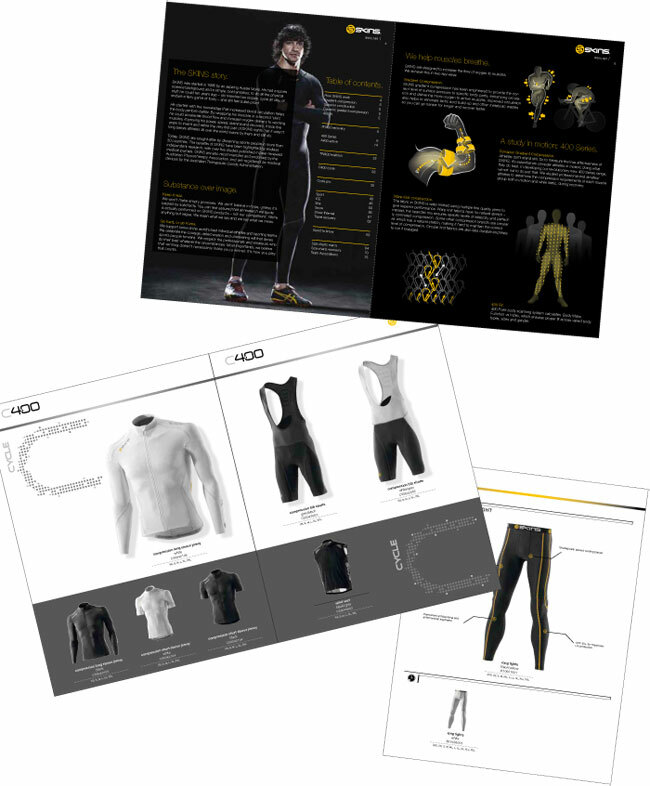 SKINS, a leader in gradient compression technical apparel was looking to build a footprint in the United States. In building this Strategic Alliance, I had Executive Management of Product/Marketing where we commercialized the product, established a marketing strategy, along with specific sports marketing objectives for distribution in the US. With elite athlete, top tier runners, tri-athletes, along with cycle racing teams, we were able to build a national following and a successful launch. In addition to commercializing these product lines, we also executed the brand repositioning marketing strategies, sports marketing (Elite Sponsorships), retail positioning, creative collateral and in store merchandising/POP.